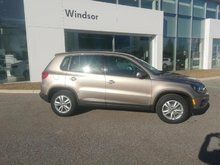 At Volkswagen of Windsor, we have the pre-owned vehicle that you want in inventory, and our team is at your disposal to help you choose the Volkswagen pre-owned vehicle or SUV that meets all your needs. 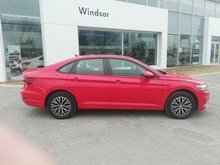 We know at Volkswagen of Windsor that buying a pre-owned car is not always easy, and that's why we strive to make it easy for your every visit. 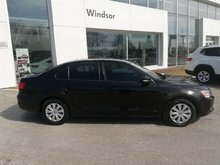 It all starts with the quality of the pre-owned vehicles that we offer. 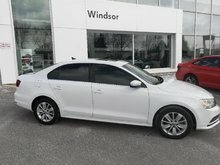 Inspected and certified by our team of competent technicians, the pre-owned vehicles you find at Volkswagen of Windsor will exceed your expectations for several years. 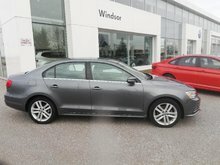 At Volkswagen of Windsor, our Volkswagen Certified Pre-Owned vehicles receive a complete 112-point inspection that includes a road test, mechanical component inspection, and complete exterior and interior inspection. 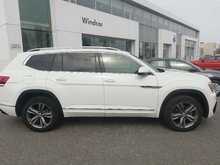 This inspection confirms that the Certified Pre-Owned car that you buy from Volkswagen of Windsor will be reliable and safe and that you will be satisfied with your purchase. 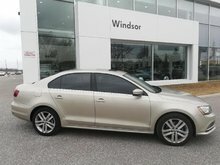 At Volkswagen of Windsor, we want to give you more for your money. 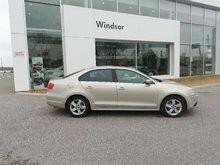 That's why we offer several financing options on all of our Certified Pre-Owned vehicles. 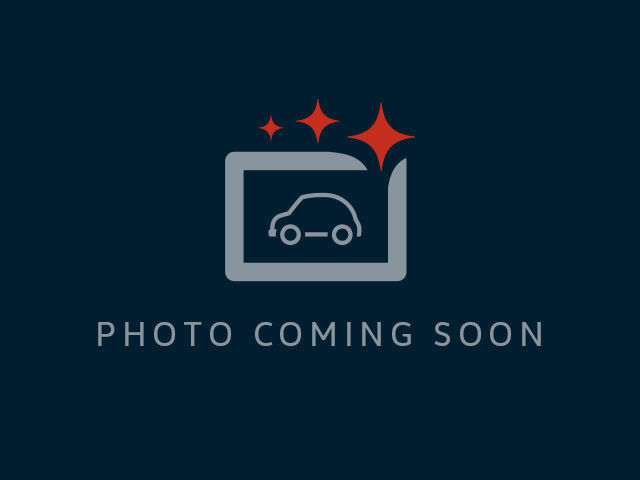 We'll tailor our financing plans to your situation, and we'll take the time to explain in detail all of the various financing plans that are available to you. 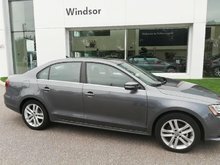 Regardless of your pre-owned vehicle needs, we have a vehicle for you at Volkswagen of Windsor. 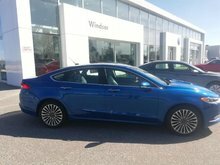 Come meet us today to take your test drive.